The Icom IC-9700 is the first VHF/UHF/1200 MHz transceiver which introduces the RF direct sampling system for the 144 and 430 MHz bands, a real-time spectrum scope and waterfall function. The RF direct sampling system has already provided high performance in Icom’s IC-7610 and IC-7300 HF transceivers. In addition, the spectrum scope and waterfall function have been indispensable tools for operators to increase QSO opportunities, without missing weak signals. The radio has many other impressive features including a built-in 1200 MHz band, 4.3 inch TFT colour touchscreen display, full duplex with Dualwatch on separate bands, Satellite mode, D-STAR DV (Digital Voice) /DD (Digital Data) modes and Terminal/Access point modes. Also, a newly designed power amplifier and cooling system provide stable and high-efficiency operation, even when continuously transmitting for a long time. 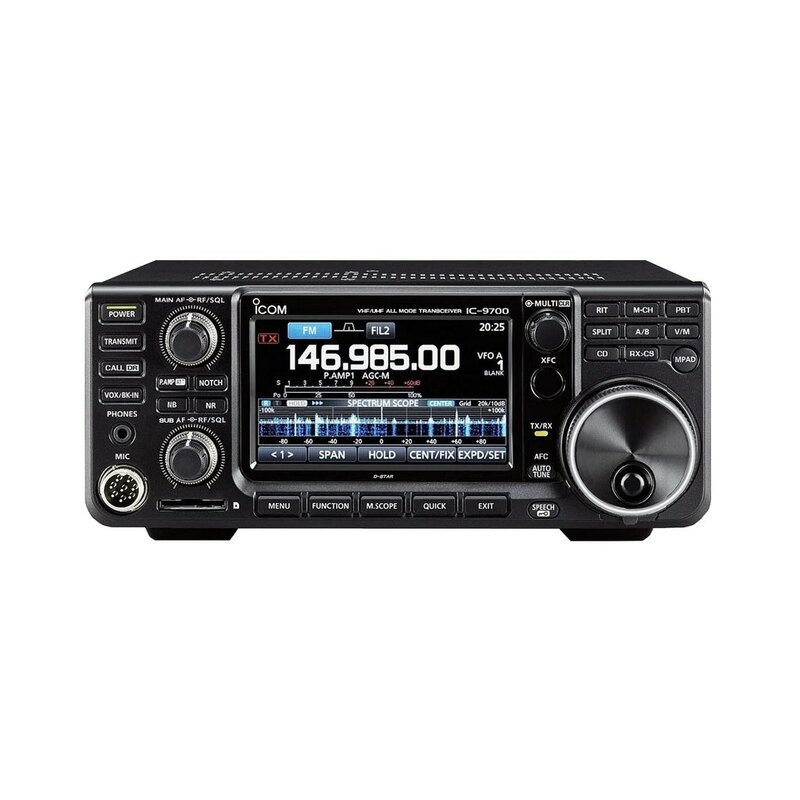 The IC-9700 is also the perfect companion to the IC-7300 HF radio. Measuring the same size, both radios provide almost identical operation. Using the IC-9700 and IC-7300 creates the ultimate, compact radio station covering the VHF, UHF, HF and 1200 MHz bands. 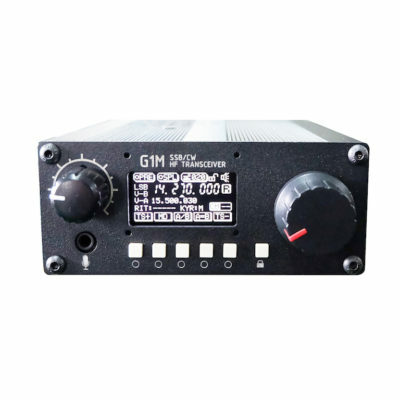 The IC-9700 is the only VHF/UHF all mode transceiver that enables a variety of VHF/UHF operation including DX, contests, satellite/EME and D-STAR. Without installing any option unit, you can enjoy Multi-band operation. 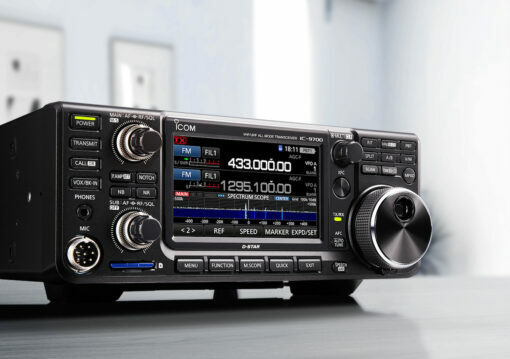 The IC-9700 includes D-STAR (a digital voice and data protocol specification for amateur radio) DV and DD modes. In addition, Satellite mode is built-in! There are three antenna connectors for 144, 430, and 1200 MHz. 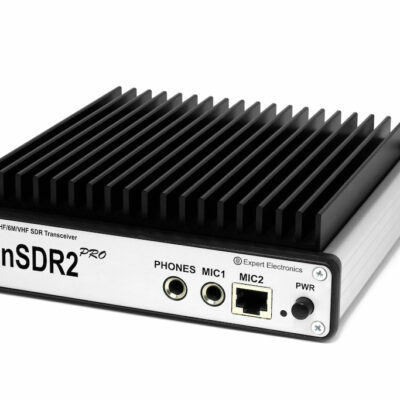 The IC-9700 adopts the RF Direct Sampling system (for 144 MHz and 430 MHz). In this system, signals are processed in the digital domain by the ADC and FPGA. This is different from legacy superheterodyne systems, where the signals are processed in a mixer that includes nonlinear elements. 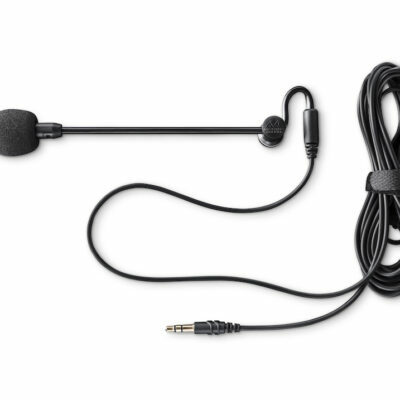 Therefore, the signal purity is very high, and clear audio can be generated. For 1200 MHz, the Down Conversion IF Sampling method is adopted. You can easily set the operating frequency or mode by touching the standby screen. The MENU screen allows you intuitively change settings including those for satellite communication or D-STAR operation. Entering Memory channel names is easy to do on the character input screen. This is the first time that a real-time spectrum scope and waterfall display comparable to an HF high tier transceiver have been introduced in a VHF/UHF transceiver. With the high-speed spectrum scope, you can instantly grasp your operating band condition and you can set the frequency to a destination signal with a simple touch on the screen. You can also view receive signal history using the waterfall display. 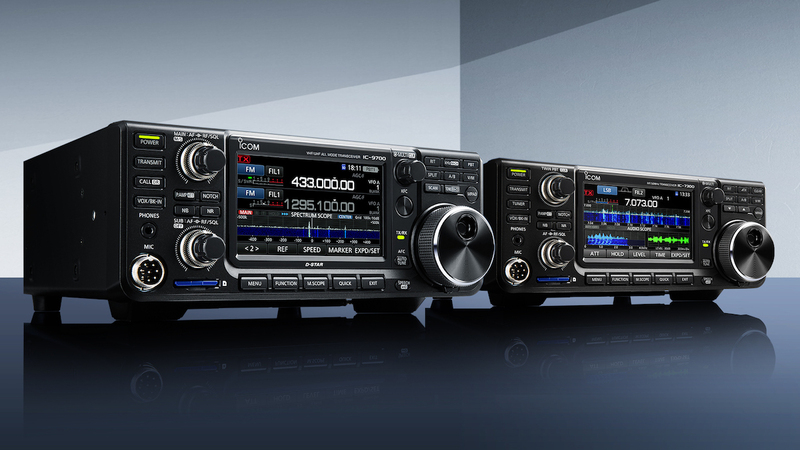 The IC-9700 can simultaneously receive on two different bands, and two different modes. For example, you can receive on the 1200 MHz band in AM mode while receiving on the 144 MHz band in FM mode. This function will be a significant advantage when participating in contests, or DX hunting. 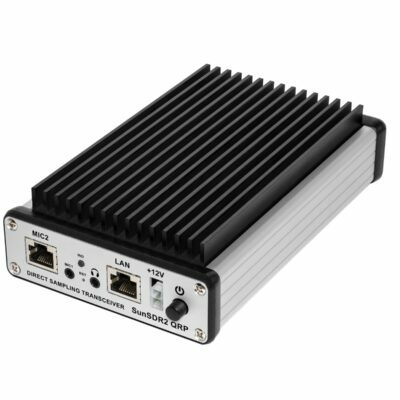 Furthermore, the IC-9700 is Full Duplex which enables you to transmit on the main band while receiving on the sub-band allowing you to enjoy Satellite operation. Making good use of the Audio Scope function, various Audio characteristics, such as microphone compressor level, filter width, notch filter width, and keying waveform in CW mode can be monitored. Transmit or receive audio can either be displayed on the FFT scope and the oscilloscope. The power amplifier outputs stable power with high efficiency (144/430 MHz band: 100/70 watts). The cooling system prevents the PA’s temperature from rising, even when operating for a long time. That enables reliable operation during contests. This amplifier is more energy efficient than previous models. The IC-9700 has the D-STAR Repeater (DR) function. The DR function can be used on both the main band and sub band. Moreover, by using the DD mode, you can browse the Internet through a repeater station. A static IP address can be set to the transceiver. If you set a global IP address to your router, you can use the Terminal mode or Access Point mode without remote software applications. The layout of the dials and keys and the menu screens are almost the same as the IC-7300. 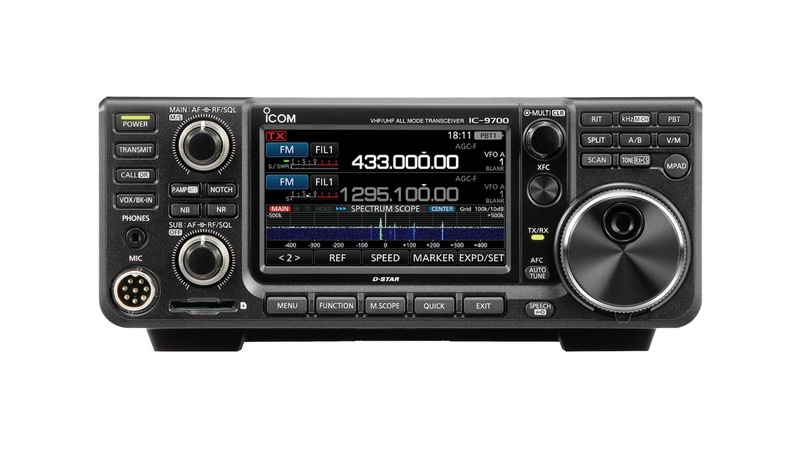 If you are familiar with the IC-7300, the IC-9700 will be easy to operate. The IC-9700 is the perfect side-by-side companion to the IC-7300, enabling operation from HF to 1200 MHz. The selectable Main, Sub, Normal, and Reverse Satellite Screen menus make Satellite operation easier. Even in Satellite mode, you can use the high-quality spectrum scope. In addition to Reverse Tracking function there is also a Normal Tracking function that simultaneously increases or decreases both the downlink and uplink frequencies in the same steps. Automatic Frequency Control follows the frequency change caused by the Doppler effect thus maintaining a stable receive condition. The IC-9700 has 99 satellite memory channels that allow you to store both uplink and downlink frequencies and operating mode.